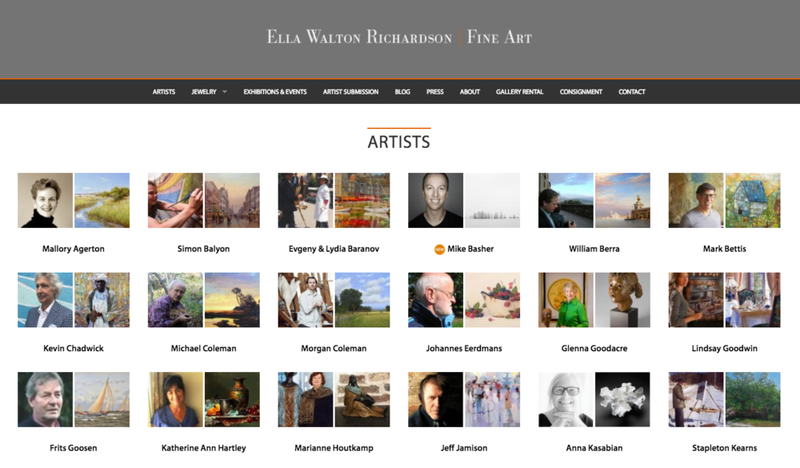 I'm excited to announce recently signing with Ella Richardson Fine Art in Charleston, South Carolina. A photographer herself, Ella represents some of the most phenomenal painters and sculptors in North America and Europe. 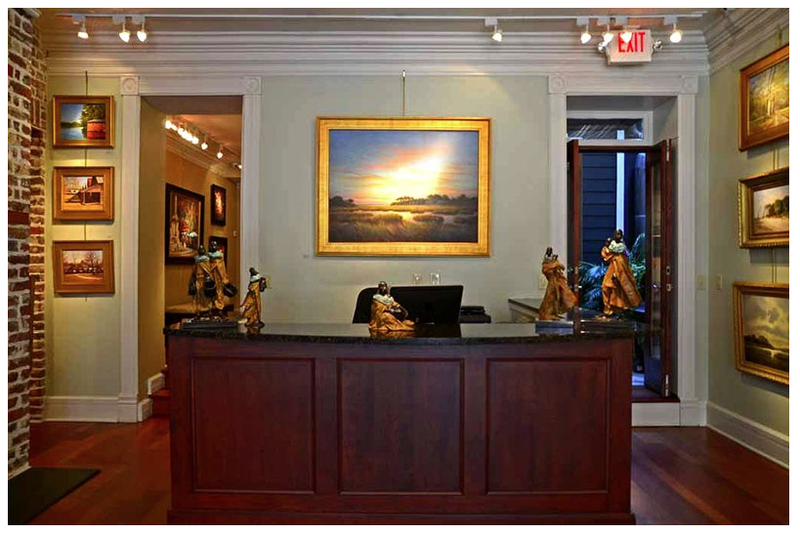 "Ella Walton Richardson Fine Art is housed in an elegant and inviting historic property at 58 Broad Street in downtown Charleston, SC. We strive to meet the needs of our clients by offering them consistently exceptional artwork from our established and emerging artists. We represent realist, impressionist and contemporary abstract styles. Since 2001 we have represented American and European artists. We specialize in contemporary Russian and Dutch oil paintings and bronze sculptures. New exhibitions monthly coincide with the First Friday Art Walks. Periodically, we curate exhibitions of works from selected Modern Master artists such as Picasso, Miró, Chagall and Renoir. 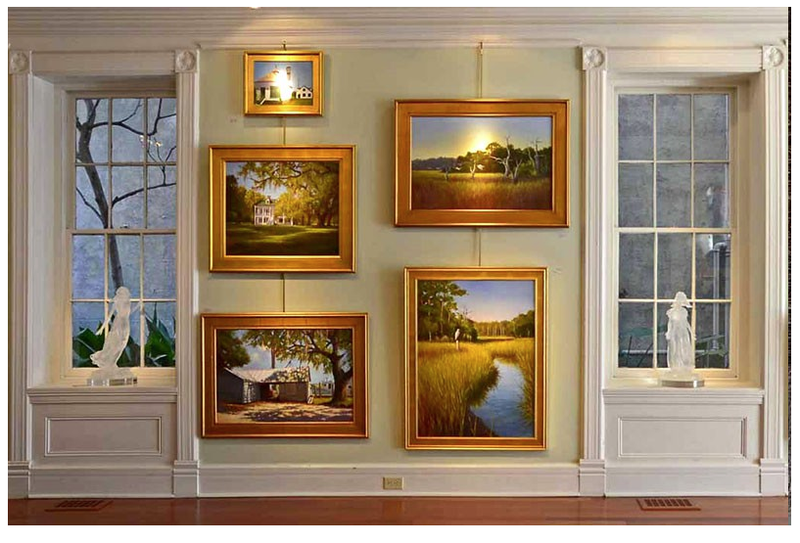 The gallery is a member of the Charleston Gallery Association. Our knowledgeable staff offers consultations on framing, collecting and installing artwork. We can help integrate new works with existing collections or start fresh from the ground up for the new homeowner. We are always happy to meet with you at the gallery on location for any project. We help corporate and individual clients both regionally and nationally. We are very grateful for the opportunity to be immersed daily in work that is creative and satisfying. It offers us interaction with both our artists and our valued clientele. Giving back is part of our corporate motto. We support and participate in charitable giving locally and globally for the arts as well as humane causes. Gallery hours are Monday-Saturday, 10am-5pm or by appointment. Please feel free to contact us at 843.722.3660 or ella@ellarichardson.com with any questions you may have."